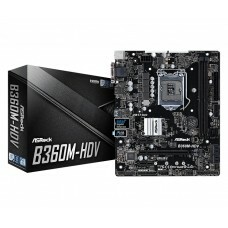 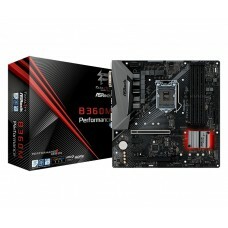 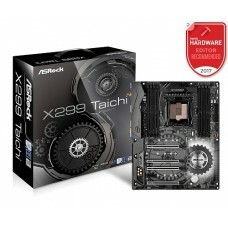 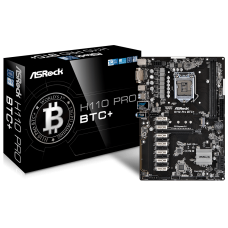 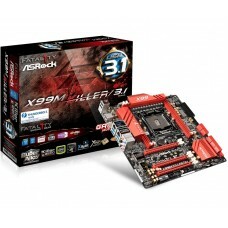 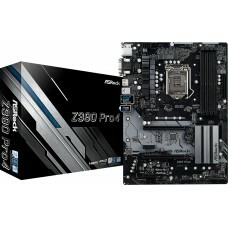 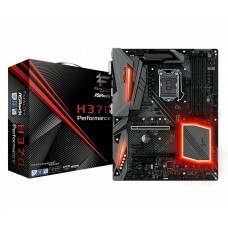 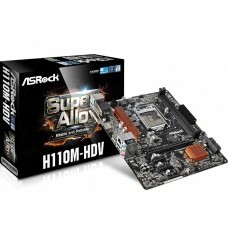 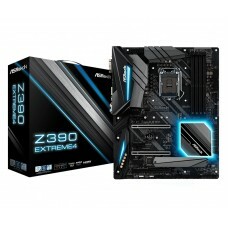 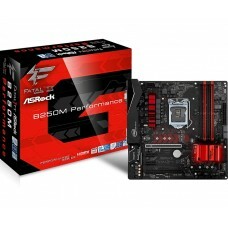 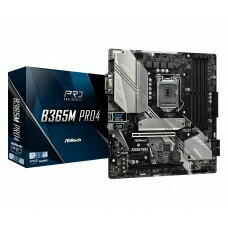 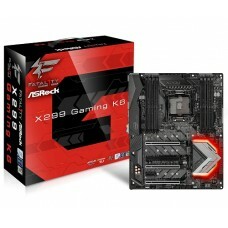 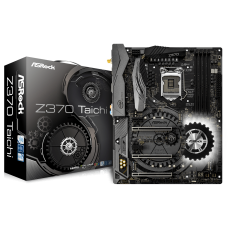 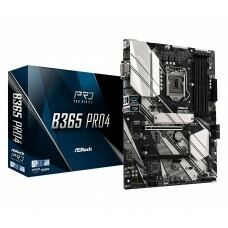 Star Tech is an authorized distributor of ASRock Intel Motherboards. You can browse through all the latest ASRock Intel Motherboards in Bangladesh from Star Tech website. 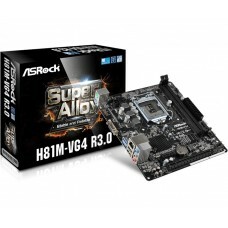 In Star Tech, you will see that the prices of ASRock Intel Motherboards are less than the market price in Bangladesh. 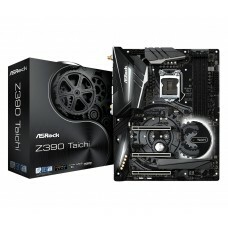 You can check the price to be sure about that before placing an order. 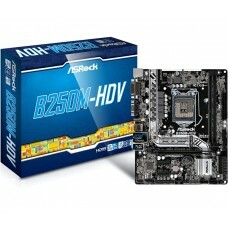 We will deliver your chosen ASRock Intel Motherboard to your doorstep at any place in Bangladesh. 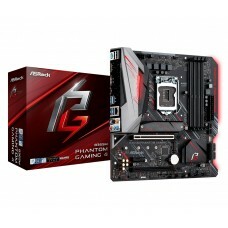 You can pay us after you receive it.